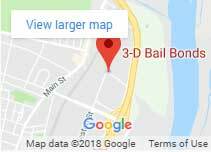 3-D Bail Bonds State Police Troop C in Tolland is open 24 hours. Trust a bail bonding company with 21 years of service in Connecticut. Tolland County Bail Bonds offers bail bond services 24 hours a day to all police stations and courts in the county. 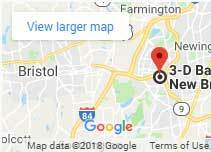 A local Tolland Bail Bondsman is only minutes away ready to assist with all your CT bail needs. Since 1997, 3-D Bail Bonds has been recognized for their customer service and immediate availability, call us at 860-722-9955, we can help bring your loved one back home today. Bail at State Police Troop C can be posted 24 hours a day. 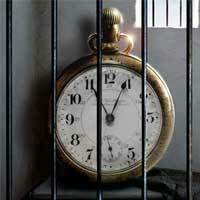 The process is simple and easy most of the time, it may take up to 15 to 20 minutes to process a bail bond. Once a cosigner signs securing the defendant’s appearance in court and pay the fees the defendant will be released immediately. 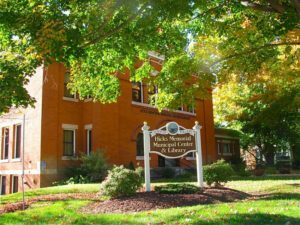 Our professional and affordable bail agents are licensed to post bail bonds in bail bonds in Ellington, State Police Troop C, Vernon, Mansfield and all cities in Connecticut. Tolland County in north-central Connecticut is minutes away from downtown Hartford. This Connecticut county has the rural and country feel that many could either love or hate. When looking for information or visiting Tolland, makes sure to stop by the Tolland public library. What Happens After an Arrest by State Police in Tolland? An individual arrested by Tolland police will be brought to court the next day. In this case, they will be sent to Rockville Superior Court or G. A. 19 for arraignment. When a person is arrested on a Friday and he or she is unable to post the bail bond while at the police station then they will have to wait until Monday morning to be brought to court for arraignment. In Connecticut, there is no court on weekends. A bail bonding company suggestion we’d like to share is when you are able to afford the bond or bails post it with a bondsman as fast as you can. A judge has the freedom to increase or decrease a set bail bond amount, keep in mind that the defendant’s criminal history and troubles with the law may affect this decision. Learn more about why you should bail someone out of jail and why you shouldn’t.